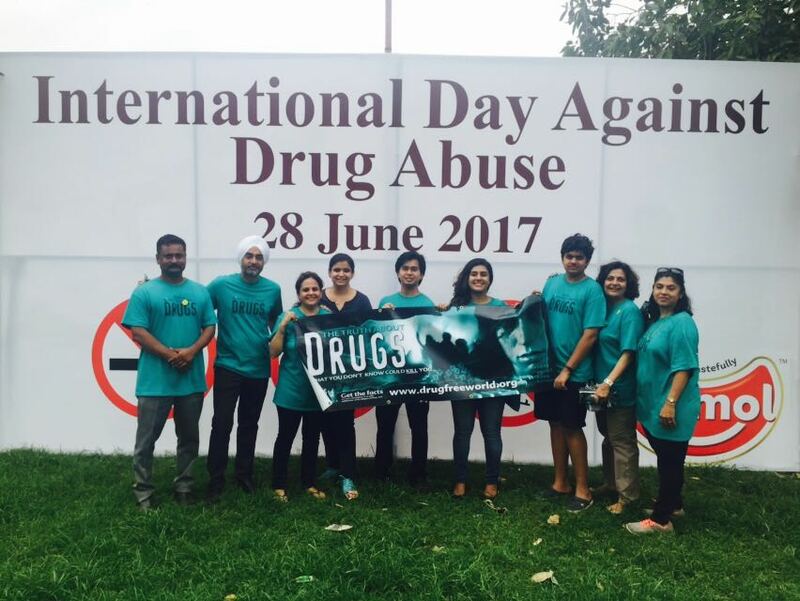 Drug-Free World is a 100% non-profit project. We educate public, especially youth, on the harmful effects of drugs, arming them with factual information, which will help them to choose to live life drug-free. We are conducting free seminars in schools, distribution drives where we distribute booklets containing the truth about drugs, getting youth groups and clubs together to share the information and stay drug-free, have essay and poster making competitions, as well as train youth to give seminars, in handling intoxicated persons and getting them sober. We already have a small group of like-minded volunteers and are hoping to add more to our team. We are looking for donors and sponsors, and alliances to promote our work. We are grateful for all the support we can get to change lives, to heal our drug-culture ridden society, to help our children make better life choices. Our aim is to reach the children before the dealers do! Reach out and make it cool to Say No To Drugs! We need you to support us in whichever way you can. How do we join and contribute to this movement. Thanks, Ashima, please fill up the volunteer form.